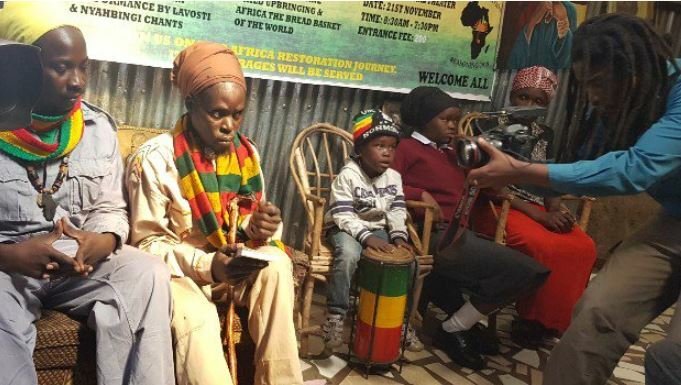 A family in Kibera is up in arms after their daughter was kicked out of school because of her Rastafarian faith. 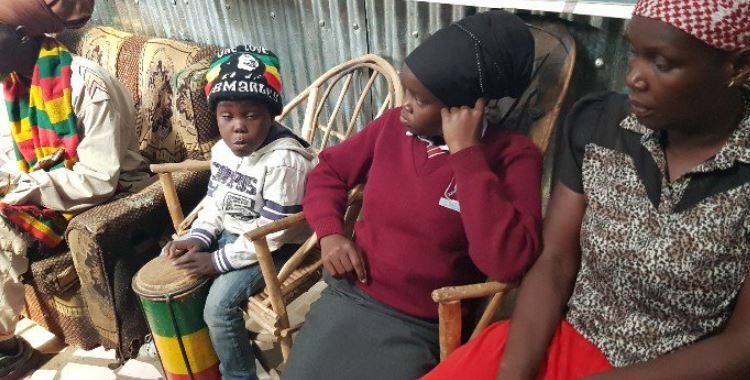 Makeda Ndinda, who scored 282 marks in KCPE and got admitted to Olympic High School, Nairobi, was sent home last week Friday for donning a Rasta turban. Speaking to KTN, Ms Ndinda narrated how the deputy principal summoned her over the lunch hour period. “After taking lunch, a colleague came and told me that the Deputy Principal had sent for me. When I went to the office, I was told to remove my scarf as only Muslims were allowed to cover their hair,” Makeda said. She said that the Deputy Principal told her to choose between her hair and books. She was sent home and told that she cannot stay in school with her dreadlocks and that she has to adopt the same hairstyle as other students. Ndinda’s family now wants the Ministry of Education to intervene. They are accusing the Olympic High School administration of not warning them in advance that they do not admit Rastafarians. Her father, John Mwendwa, said the ejection of his daughter was discriminative against her and their Rastafarian faith. He observed that he had already paid Sh12,000 as school fees and bought all the necessary books for Makeda to secure her admission. Makeda’s mother added that when filling the admission forms they indicated that the girl was of the Rastafarian faith. Mr Mwendwa argues that by being a Kenyan citizen, he is entitled to access services offered by the government and his faith should not deny his children the right to education. He says that his daughter completed her primary education with her dreadlocks without any of the schools questioning her. Mr Mwendwa, through counsel Wambui Shadrack, has sued the Board of Governors of Olympic High School in Kibra. “I have sought audience with the deputy head teacher, headmaster and education officer based in Kibra and explained that the dreadlocks are as a result of cultural and religious beliefs and no one has listened to us,” says the father. 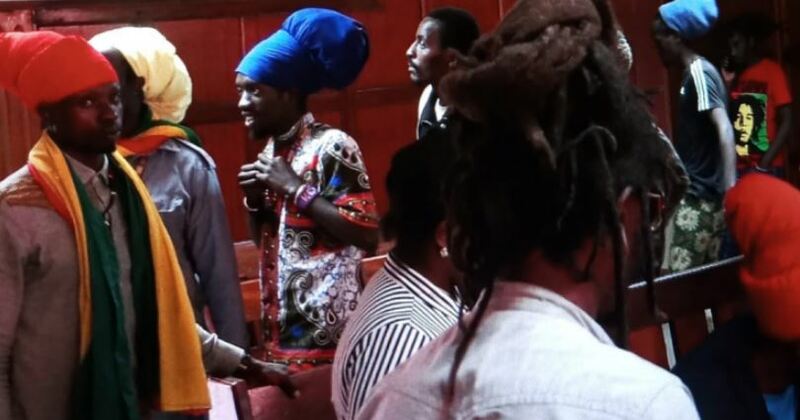 In his application, the petitioner states that his wife and their five children are members of the Rastafarian Society of Kenya as well as ardent followers of the Rastafarian religion. The matter was certified as urgent and court directed the advocate to serve all respondents pending inter-parties hearing on January 16, 2018.